Council members have heard the concerns of residents on the west side of the city regarding the need for an area plan to address future development, agricultural space, roads, etc. Because west side planning is one of the Council's priorities, a proposal was made to create a West Side Planning Committee. 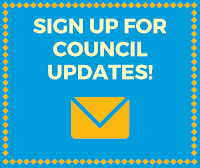 Council members Dave Harding, Dave Knecht, Kay Van Buren, and Gary Winterton volunteered to serve on the committee and Dave Harding was appointed as committee chair. The committee will soon be reaching out to others in the community for their input. 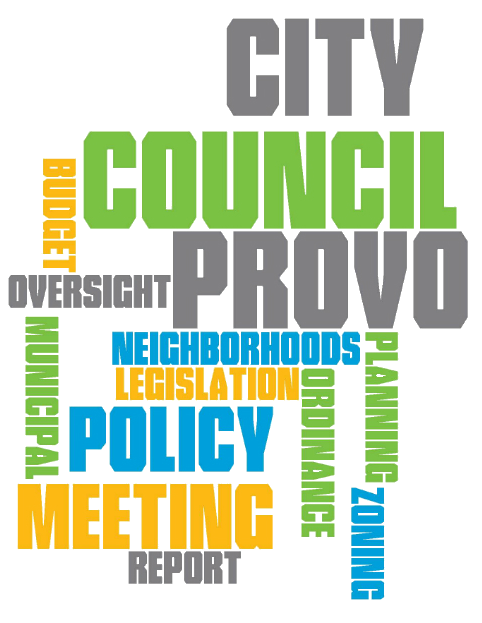 Heard a presentation on the Metropolitan Water Board of Provo. Heard a presentation from the Utah Department of Water Quality on the State of Utah Integrated Report and Utah Lake Nutrient Study. Discussed private solar energy generation and rate recommendations for cost recovery. This item will return to the September 20 work meeting for more discussion. Heard an update on the zoning compliance Council priority. Discussed an amendment to the interlocal agreement for the Westside Connector Project to address construction costs. Discussed a request for an ordinance amendment to Section 14.34.140 revising the policy, process, and other aspects related to the development of flag lots. Continued to a future meeting a request for an ordinance amendment to modify yard definitions and the requirements for minimum lot widths and require yards for corner lots. Judge Romney presented the annual Justice Court Report. The annual customer satisfaction survey had 106 responses, with an average score of 3.67 out of 4. In the 2016 fiscal year, the Provo Justice Court received 11,519 case filings. 2,041 were criminal cases, 1,379 were small claims cases, and 8,099 were traffic or parking cases. Judge Romney talked about several of the court's programs. Mental Health Court has been effective in curbing recidivism and help hold defendants accountable for their actions. The Mediation Program continues to provide resolution while saving the court's time. A new collaboration with the BYU law school has been created and will provide students with real court experiences. Judge Romney welcomes any who are interested to visit the Justice Court for a quick tour. Was introduced to Gary Calder, the new Water Resource Director in the Public Works Department. Passed a resolution approving and amendment to the interlocal agreement between Provo City and Utah County for the Westside Connector Project. The amendment addressed using contingency funds for construction costs. Passed a resolution approving the Commercial Property Assessed Clean Energy (C-PACE) agreement with the Governor's Office of Energy Development. 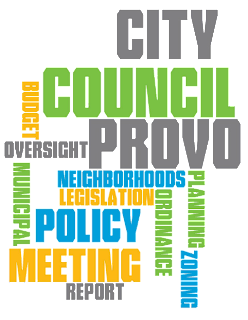 Denied an ordinance amending Provo City Code to allow for larger electronic signs between 300 and 3300 North University Avenue for providers of emergency healthcare services in the Riverside Neighborhood. Approved a General Plan Amendment and zone change from public facilities to residential for two lot remnants in the Sherwood Hills Neighborhood. Continued a request for an ordinance amendment to Section 14.34.140 revising the policy, process, and other aspects related to the development of flag lots. Community Development will bring this back when ready.